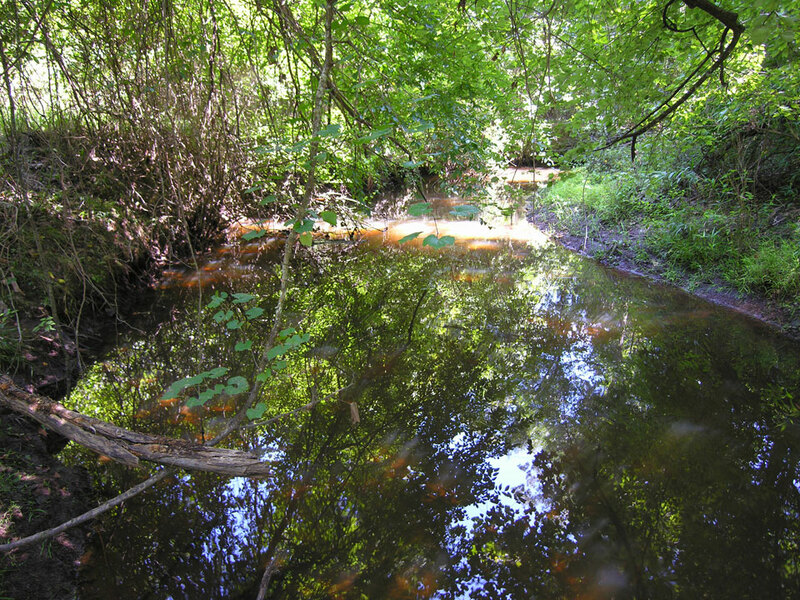 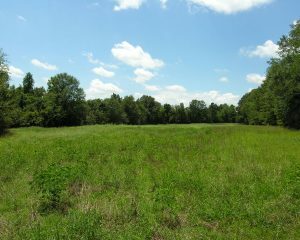 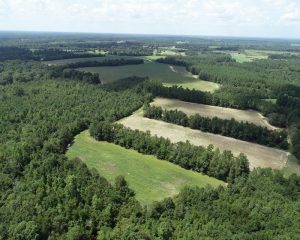 Pretty tract with farmland, woodland, and a creek. 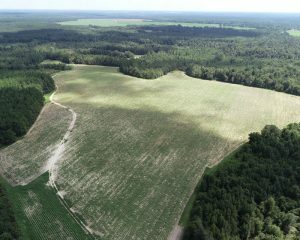 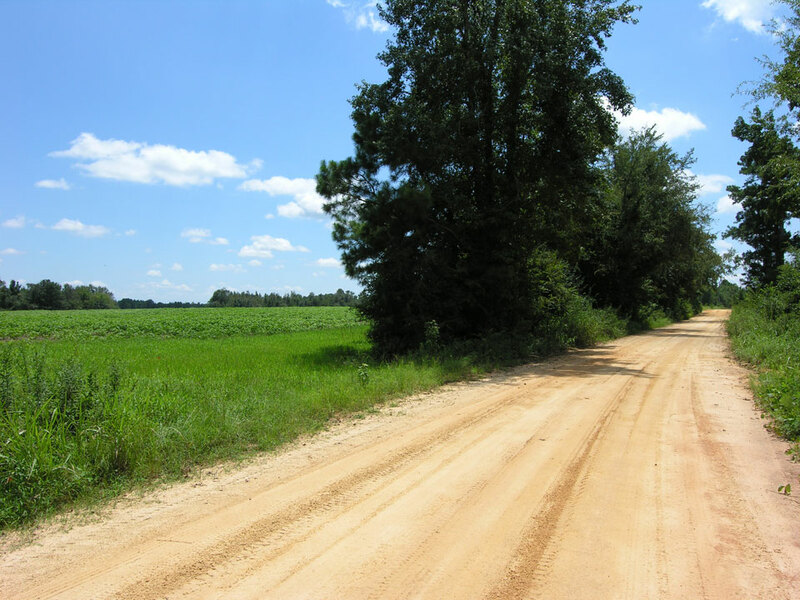 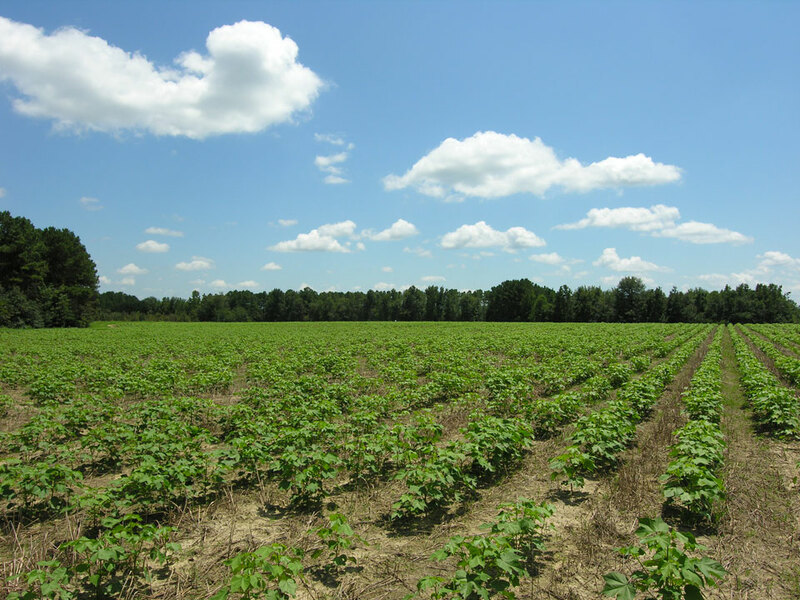 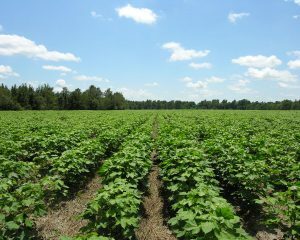 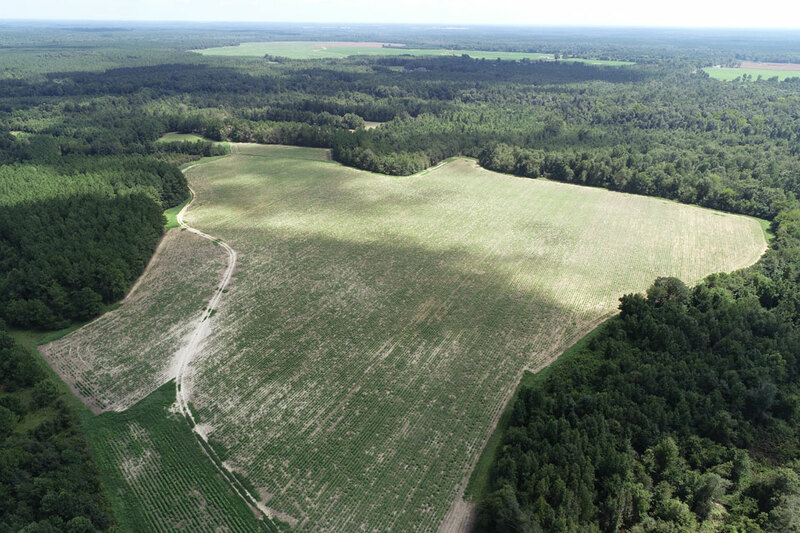 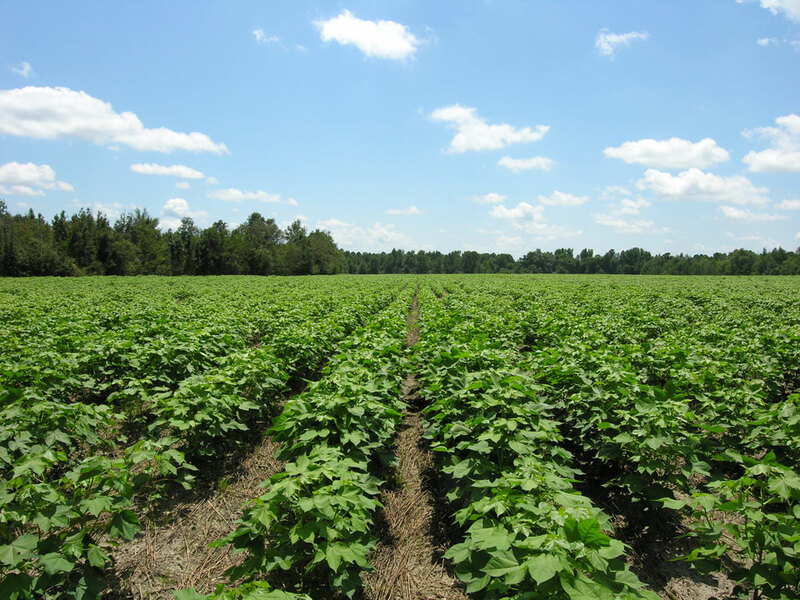 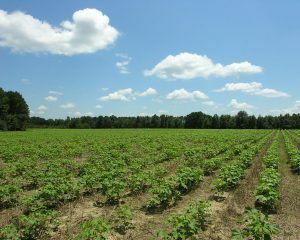 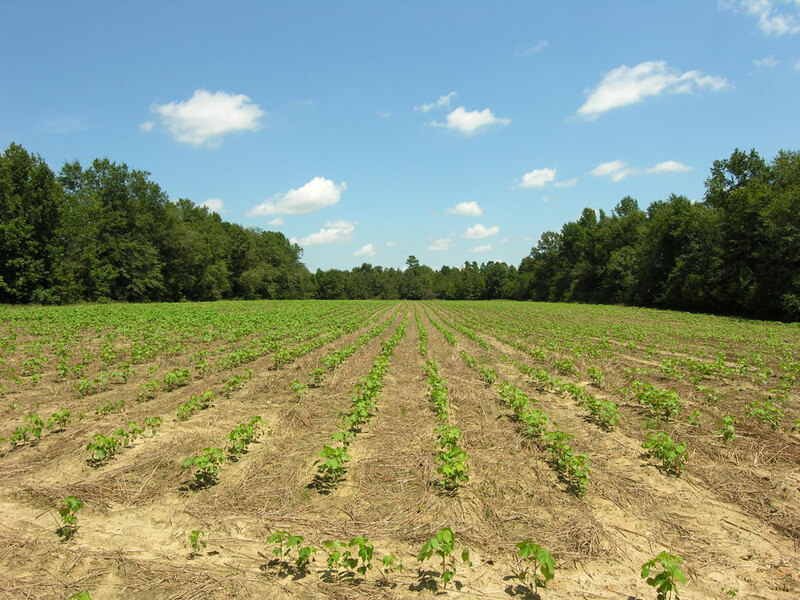 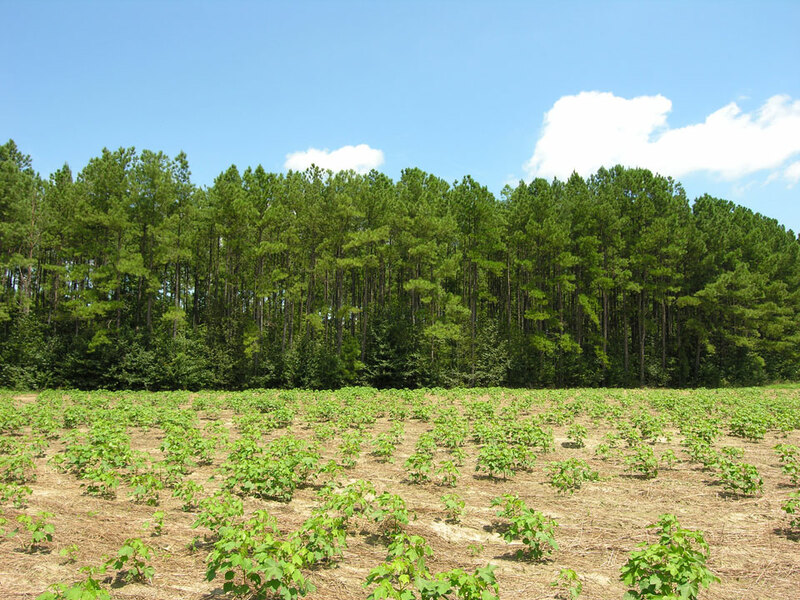 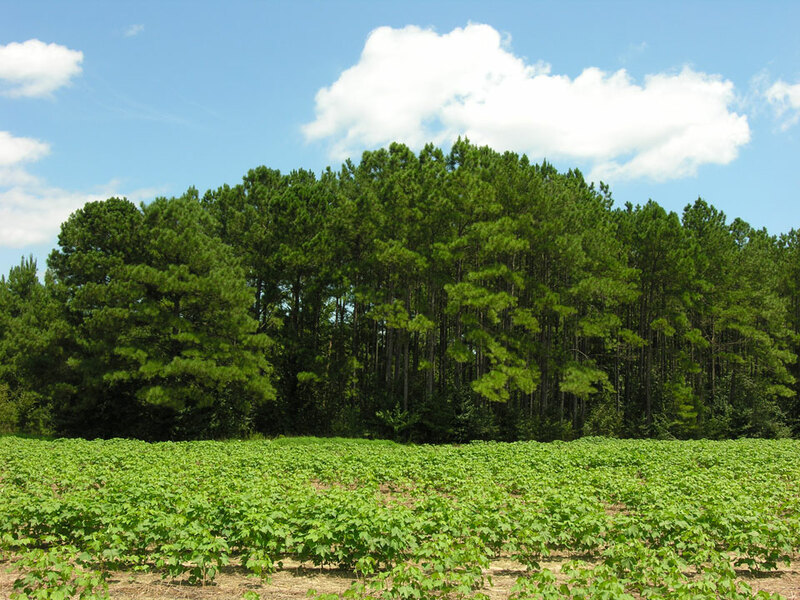 75 acres cultivated (Dothan & Tifton soils). 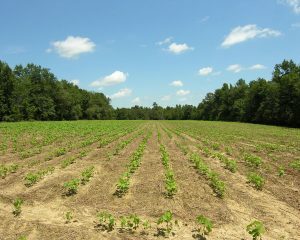 One of the smaller fields on the back of the property. 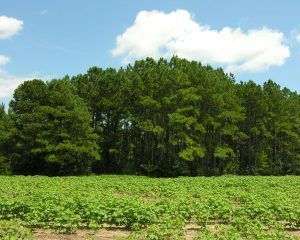 12 acres planted pines about 23 years old. 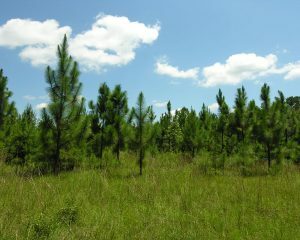 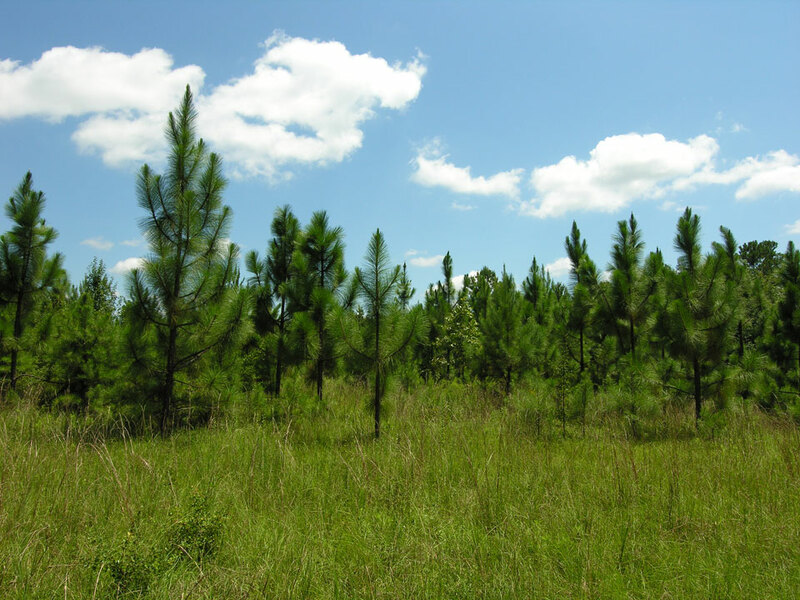 2 acres young longleaf pines. 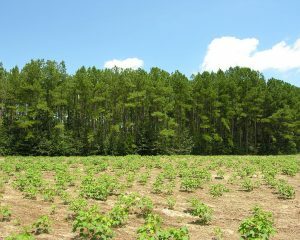 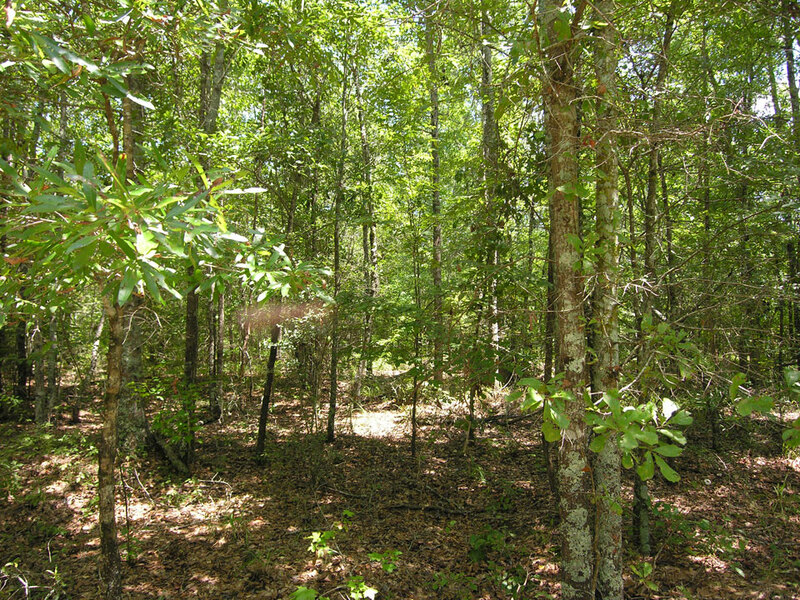 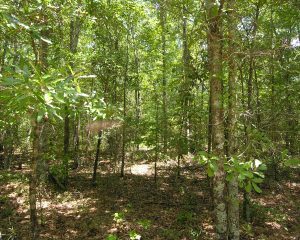 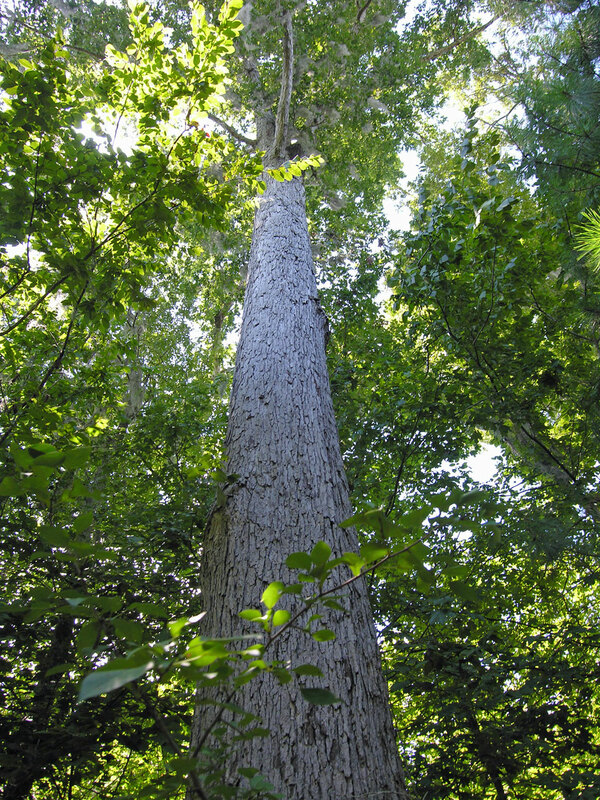 71 acres wooded; timber harvested 2005-6. 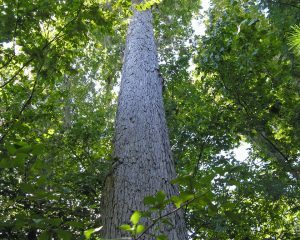 Huge white oak tree near the western property line. 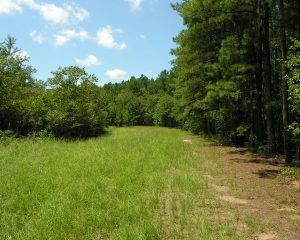 Long frontage on Buckhead Creek. 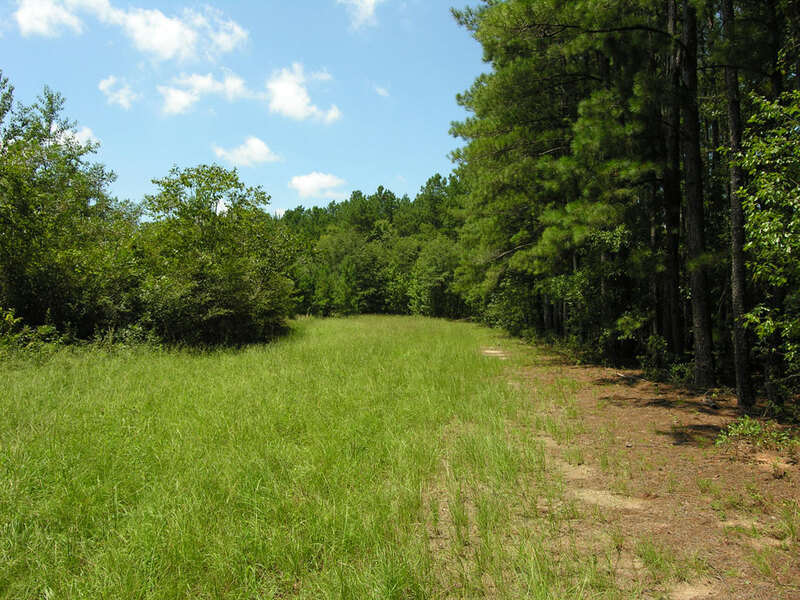 Lots of good places for food plots. 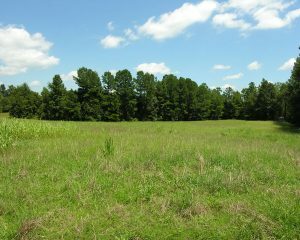 Another small, isolated field in back; a great place to see deer. 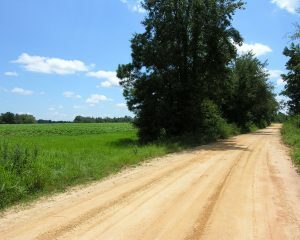 County road frontage on Hills Mill Pond Road. 3 phase power along Hills Mill Pond Road. 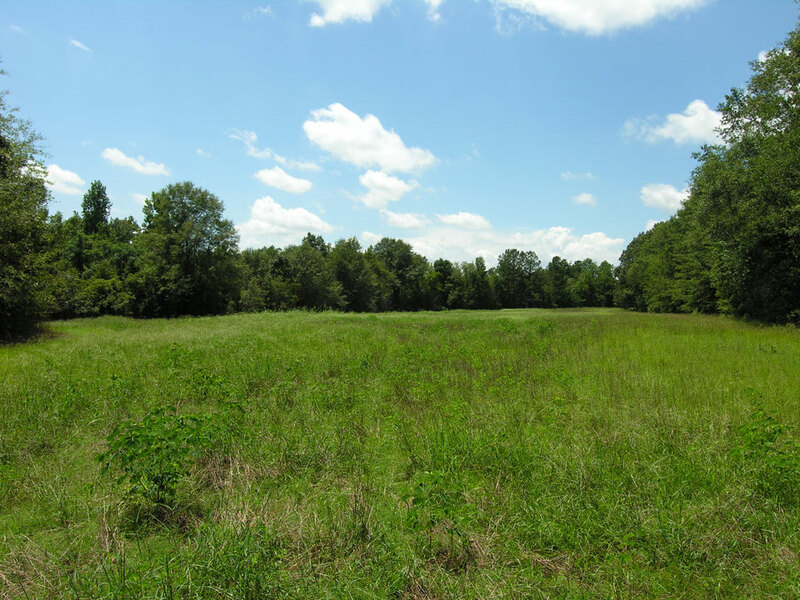 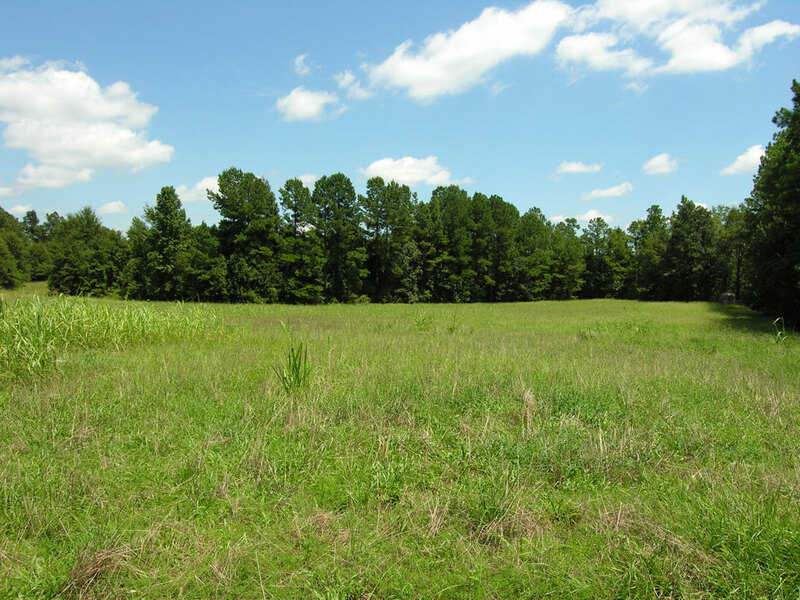 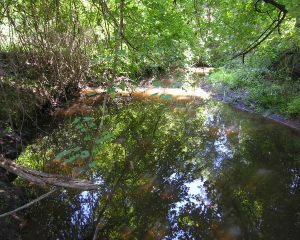 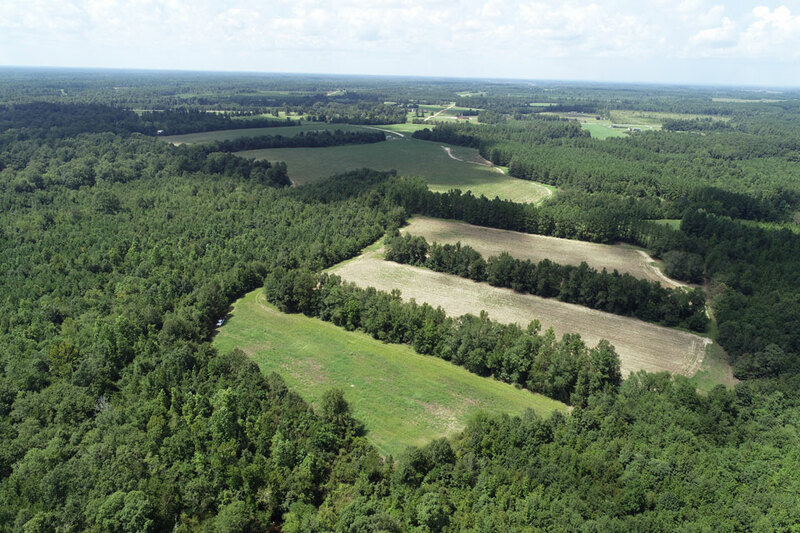 – Really pretty tract that makes for a great farm, country home place with easy access to Hwy 24, or a hunting/recreational retreat with crop fields, food plot areas, woodland, and a good creek. 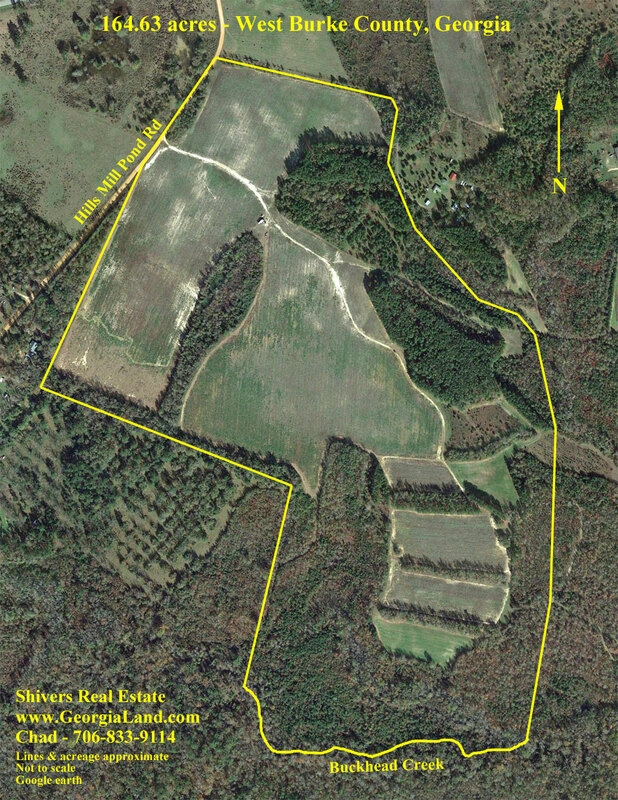 Call Chad Shivers at 706-833-9114. 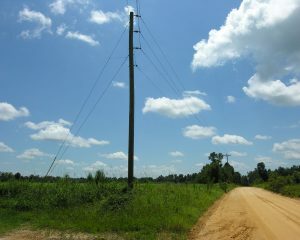 Please do not enter property without permission.